I just happen to stumble u pon this new drink from Asahi Beverages. It’s basically coffee, but white. It’s creamier than normal coffee, but packs in more kcal per 100 grams. 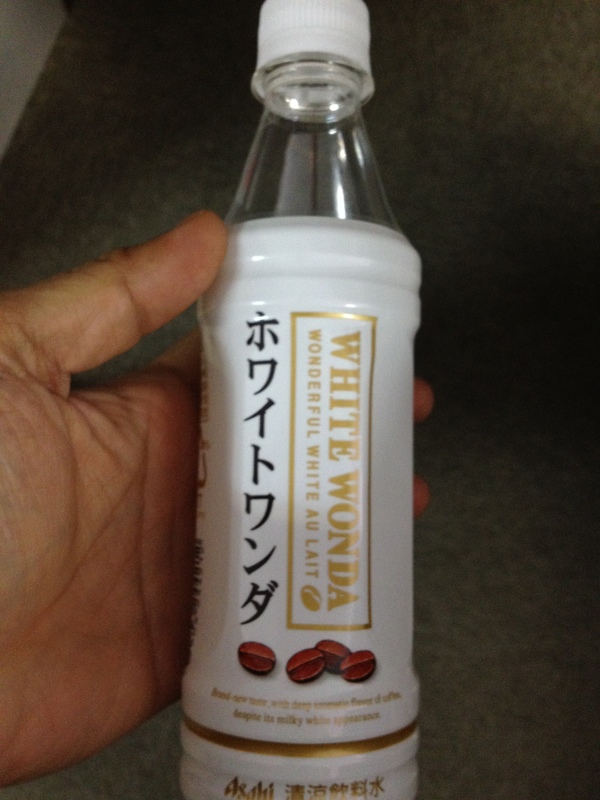 Again, why do we need white coffee? Teeth stains?